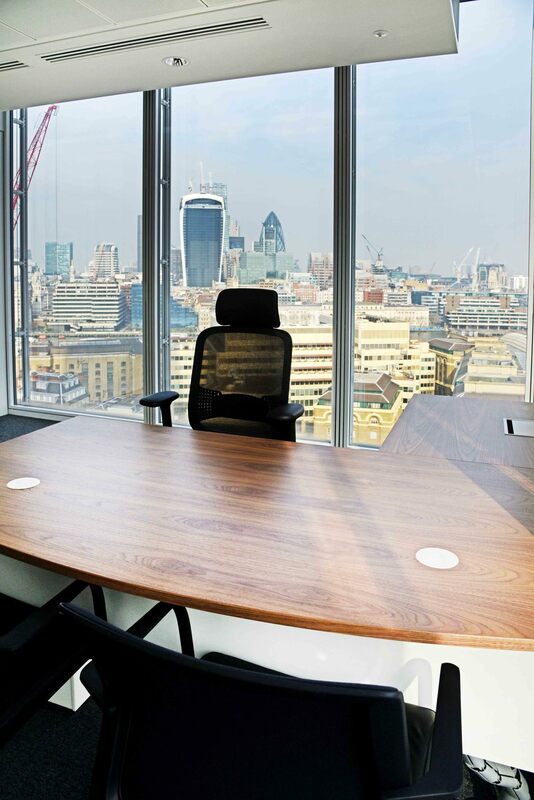 We have been delighted by the level of interest our move to The Shard has generated and the increased number of new business enquiries has been most pleasing. 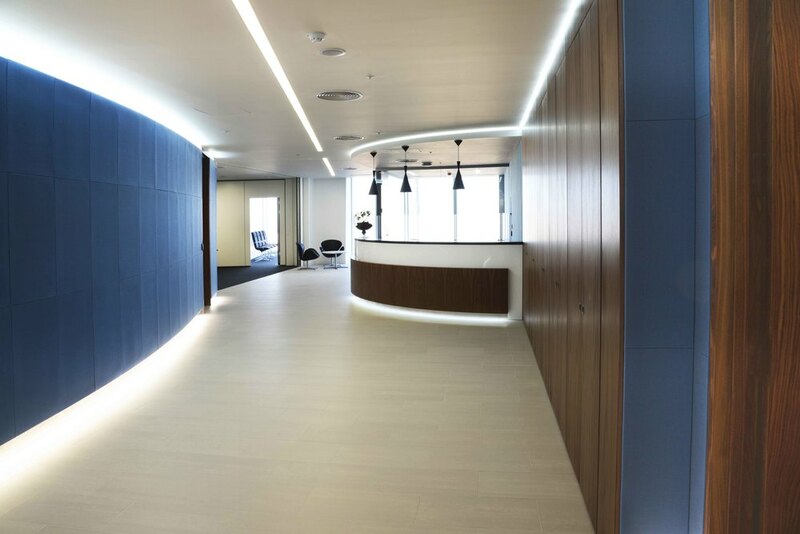 Rubicon Interiors were receptive and captured our imagination throughout the process of our move to The Shard. We continue to recommend their services to our clients.